Now there's some history there. 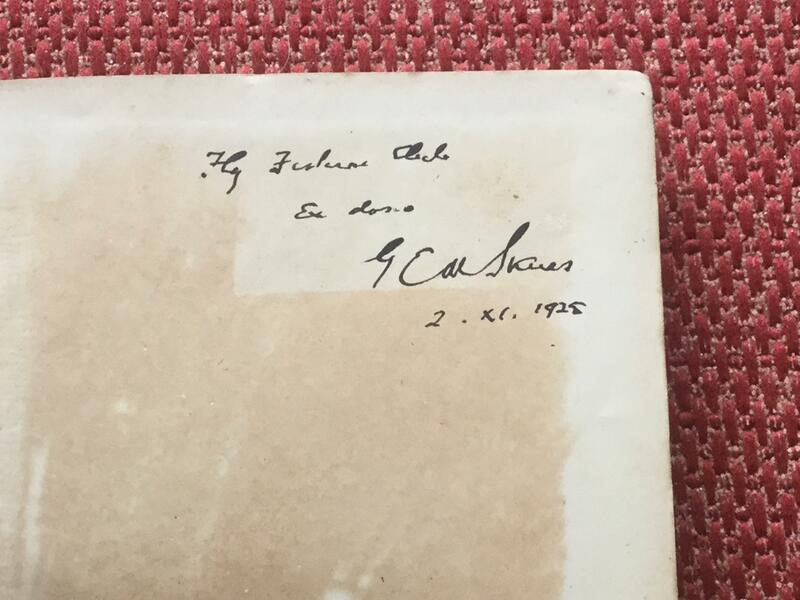 Another nice inscription complete with an accompanying letter. A friend mine entrusted me with returning this book to its rightful owner. 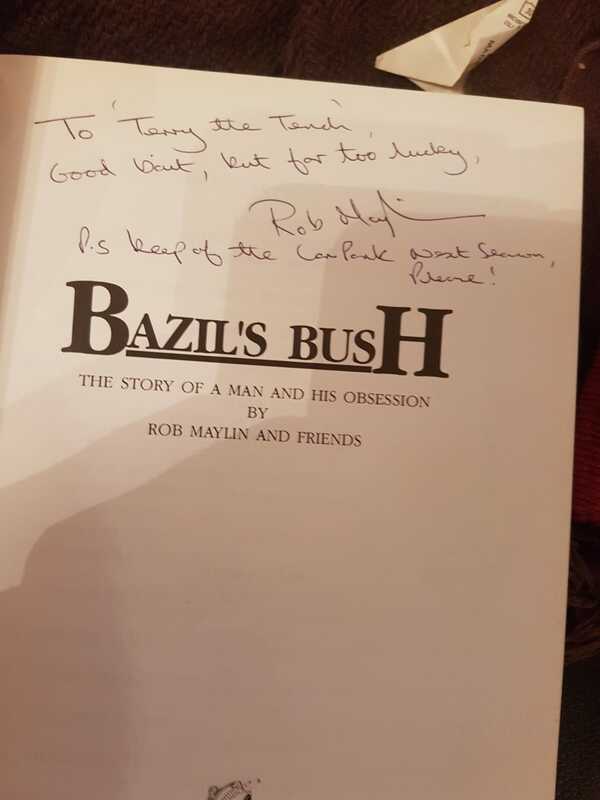 It was a copy of Rob Maylins book Bazils Bush. 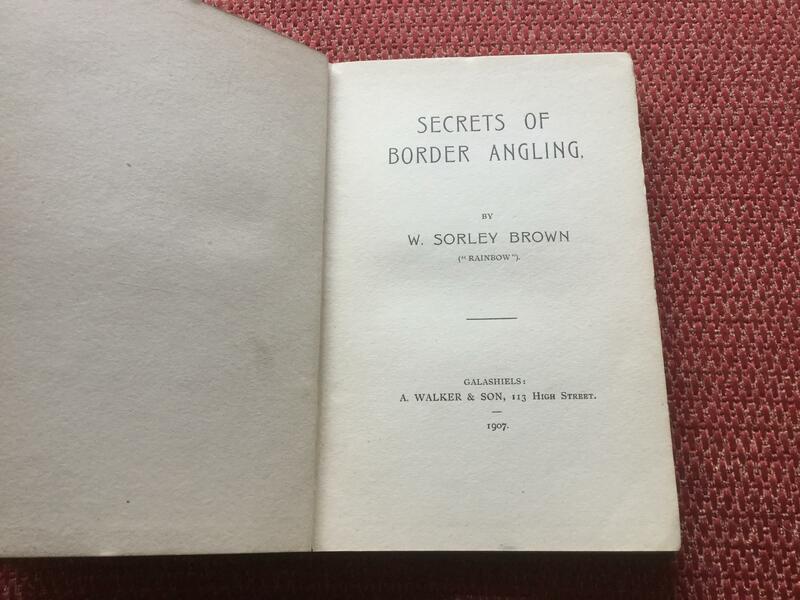 And was inscribed to Terry the tench AKA Terry Hearn while they was both fishing Yatley. It had been in a box in a loft for over ten years. It took me a while but I eventually managed to get it back to him. Terry's first book In Pursuit has a special place in my heart as it got me back into fishing after a lay off years ago and lit the flame again. In return he very kindly signed my copy for me. 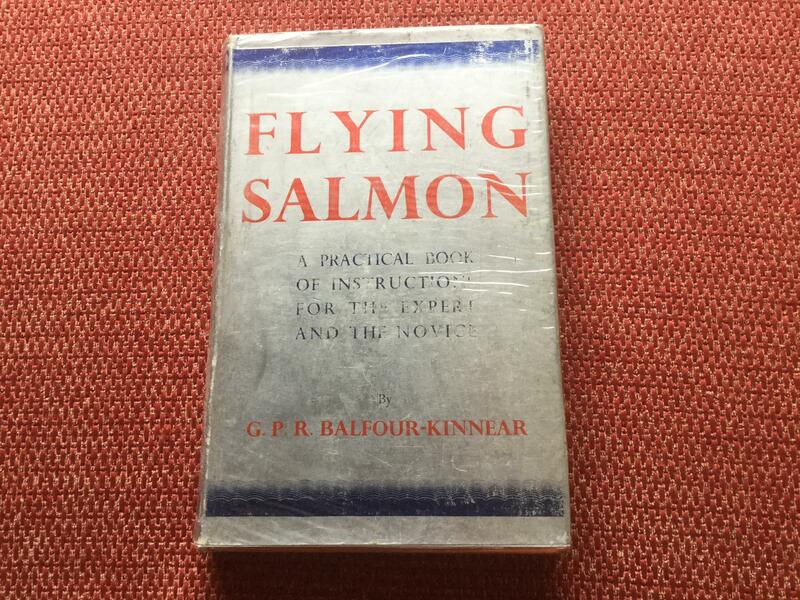 G.P.R.Balfour-Kinnear, or “George” to most of Tweedside, wrote a pair of books, “Flying Salmon” and “Spinning Salmon” just prior to WW11 - in a moment of pure farce, the publishers decided on a silver dust wrapper, which had a metal inclusion which meant that on the spinning book, it stuck to the FEPs like glue. 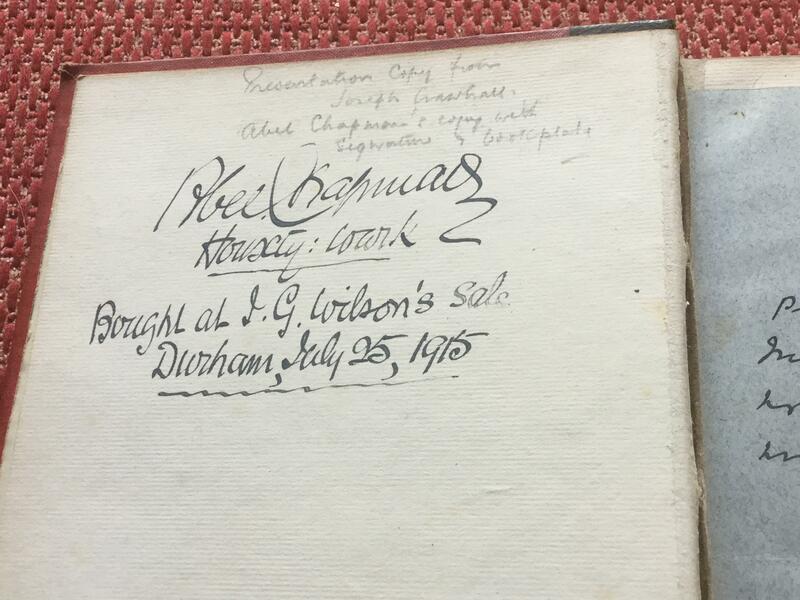 The latter book was published in 1938, the books were sent to the binder, and most were lost to a fire in the blitz making it a scarce book for collectors. 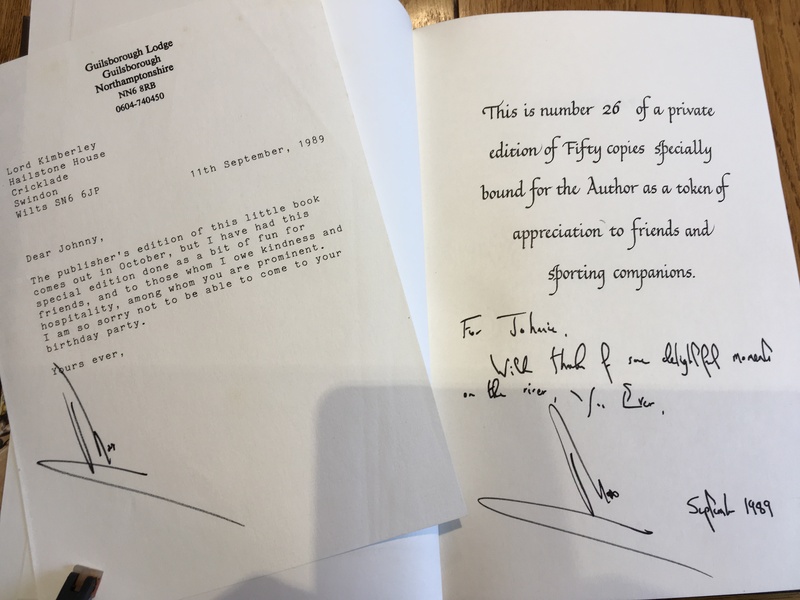 Apparently quite a character, I would have loved to have met the author, as he wrote a chapter in a subsequent book, describing a haunted “bad place” where his hair stood on end in fright, but he walked on through it.
. . . To Bob & Aubrey Gerrand with Best Regards Peter Wheat 23/4/71. 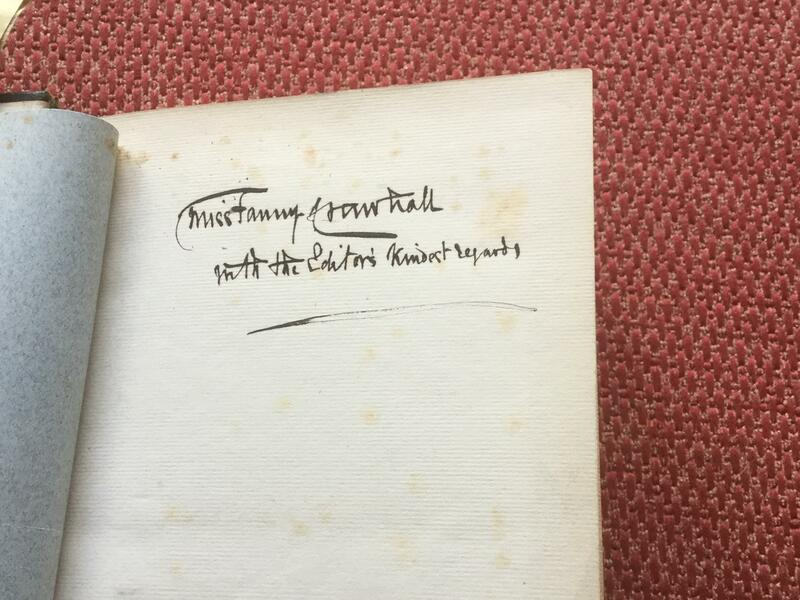 Printed on the page of Acknowledgements he gives credit to Mrs Audrey Gerrand . . . And last but not least, to Mrs Audrey Gerrand for valuable assistance in the final preparation of the manuscript. 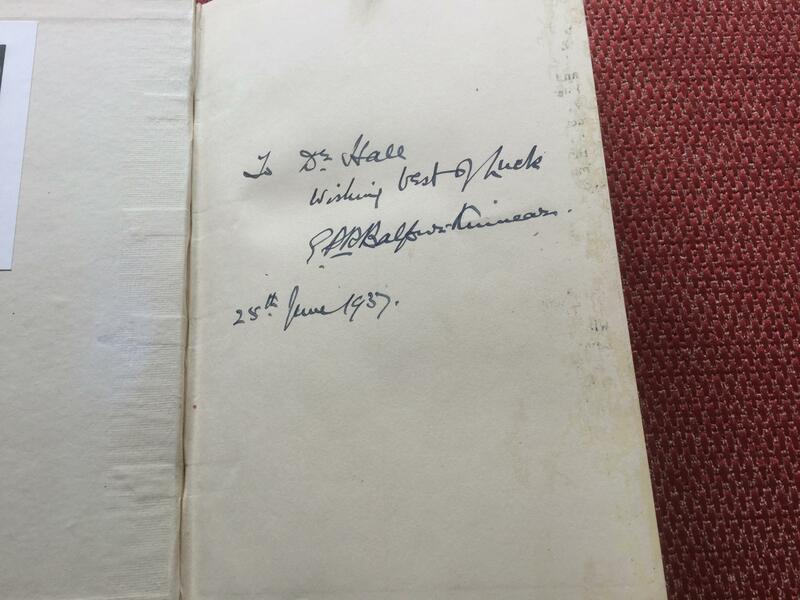 The second inscription is perhaps the saddest that I have ever read. 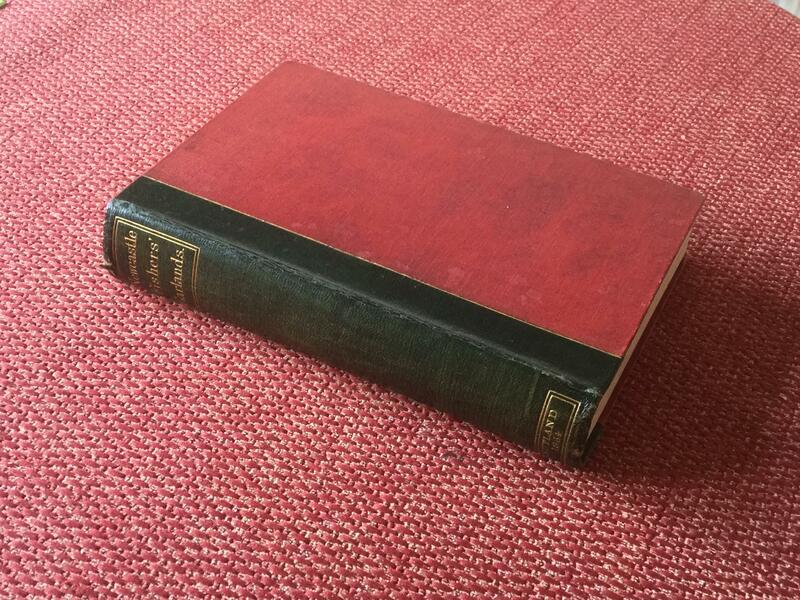 This "Red Letter Days" copy was plucked from the book shelf from a local charity shop. 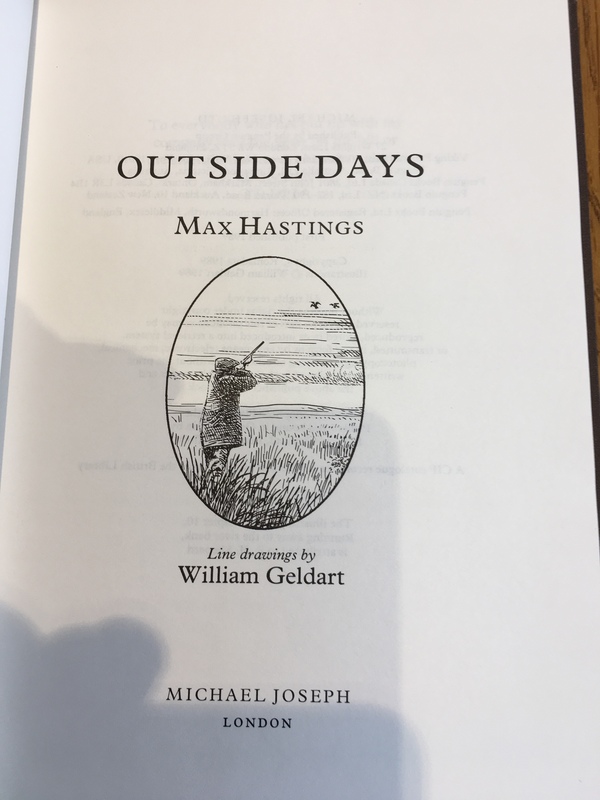 I already had two copies of this wonderful 1994 book, edited by Peter Rogers and illustrated by the late and great John Searl. 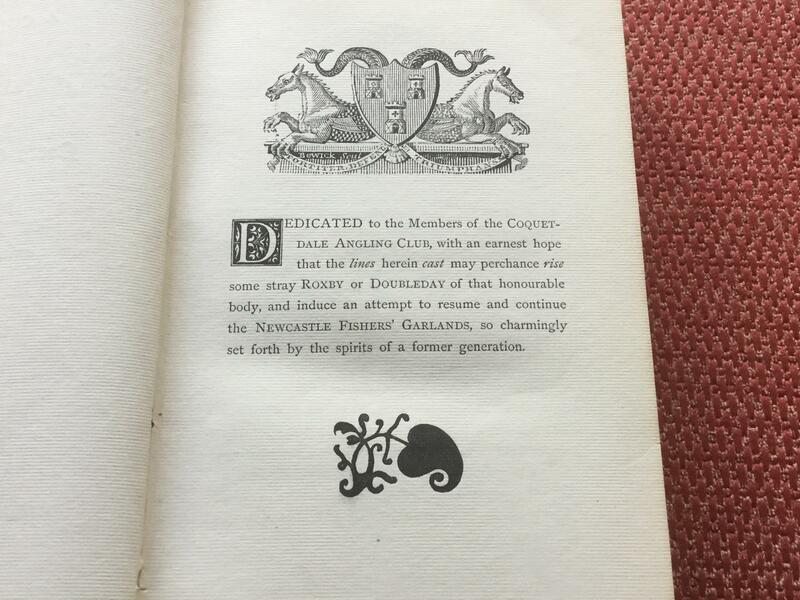 It also included a Four-Leaf Clover glued to the page. On reading it, I was filled with sadness. 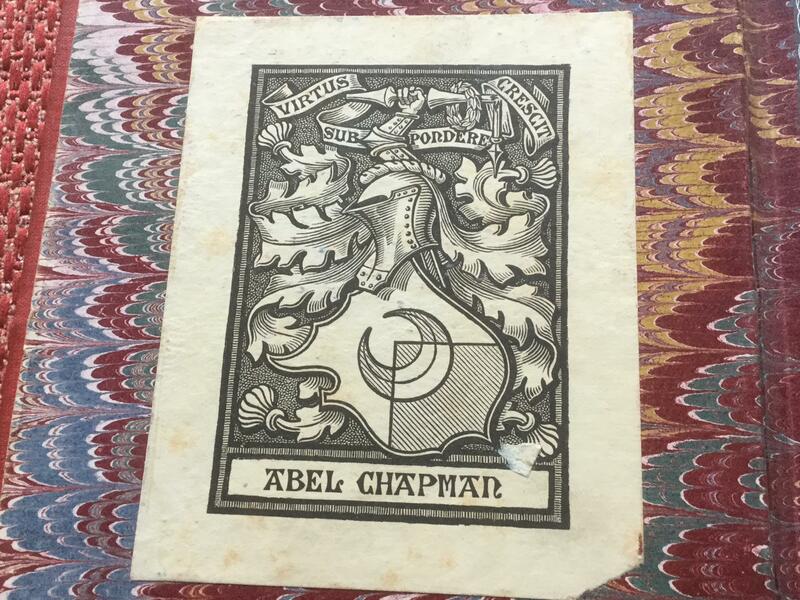 What had happened to Daddy, or worst still little Leah-Marie, for who would part with such a touching inscription from one so small. 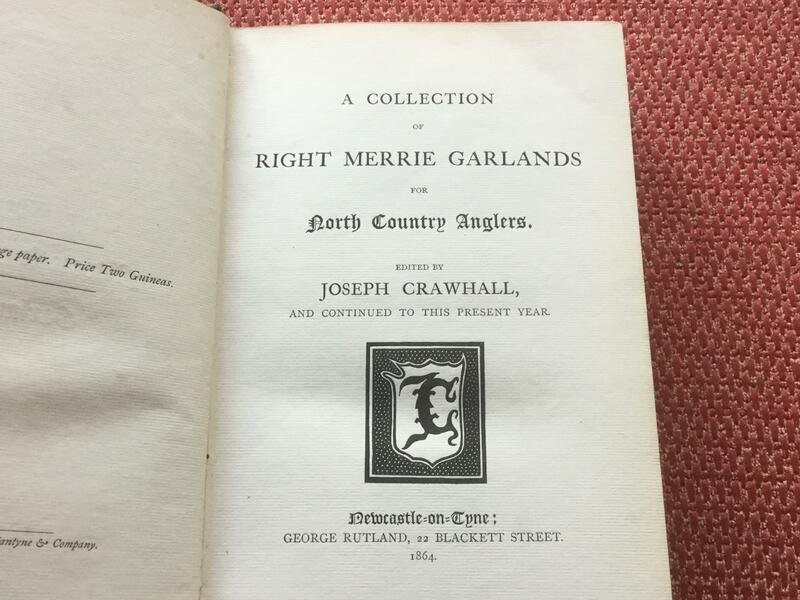 I bought it for Leah-Marie and returned it to a fisherman's library.